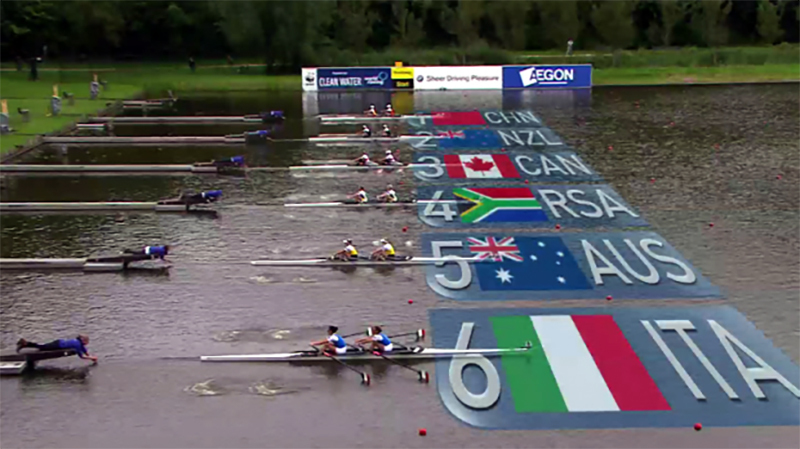 Most of us didn’t even know we had a world-class rowing team until they won gold at the 2012 Olympic Games. While it was an unexpected bonus that our rowing (rowing?) team had brought home gold in the Men’s Lightweight division, the real money was on the Big Fish – Cameron van der Burgh and Chad le Clos. They didn’t disappoint. And so, it came to pass that the names Sizwe Ndlovu, Matthew Brittain, John Smith and James Thompson faded from our memories. If you’re still stuck in the previous paragraph, recalling Chad’s abs, these are the guys in the rowing team who won gold. But our rowers didn’t paddle off into the blue yonder, never to be seen again. I caught up (well sort of, they’re very fast rowers, you see) with them at Roodeplaat Dam. They’re very much alive and punting for Rio 2016 despite the reality that their gold medals didn’t bring them any fortune. But, they consider themselves lucky. They get to live off around R8 000 per month, kindly provided by SASCOC (South African Sports Confederation and Olympic Committee). With this they pay for their medical aid, food and travelling expenses. They’ve taken on part-time jobs which are squeezed into already jam-packed days of intense training. Lucrative sponsorships haven’t materialised. If you walk past any of them, you wouldn’t recognise them as Olympians. No life of Riley (or Ryk) for that matter. So, how did fame and fortune miss them? The reasons are complicated but leading the pack is the fact that rowing doesn’t have an adoring and wide television audience. Unlike swimming which pulls in the viewers. Our rowers have made peace with their lot. They’re hungry for success, they say. They want more gold. It doesn’t matter that their peers are making more money. They want to do this for South Africa. What if they took their tops off? 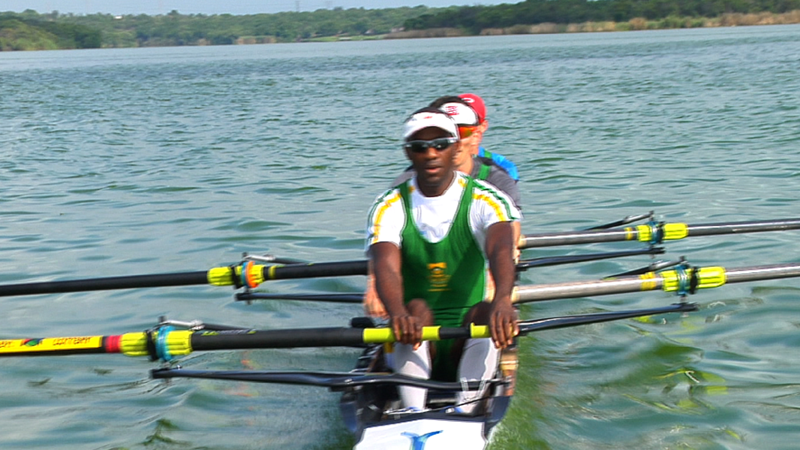 Rowing SA looks confused when I suggest it. To get more people interested in rowing, I explain. More bums on seats, more sponsorships. Previous Meeting The Doctors	Next The two highlights of my career!